Oregon Research Institute (ORI) senior scientist Fuzhong Li, Ph.D., describes how senior community centers in Lane County, Oregon successfully adopted an evidence-based Tai Chi program to prevent falls among older adults. 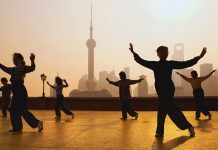 Based on this success, the Oregon Department of Human Services has now adopted the Tai Chi program as part of its efforts to disseminate evidence-based interventions to promote physical activity and reduce falls among community-living older adults. “Our results are very important from a public health perspective,” says Li. “The U.S. population is aging rapidly and falls are a leading cause of mortality and morbidity among adults age 65 and older. The study was funded by the Centers for Disease Control and Prevention (CDC) to determine how well the exercise program translated into positive results when taught in community centers by lay people. There is wide recognition within public health that proven programs must be translated, implemented and adopted to have widespread effects. 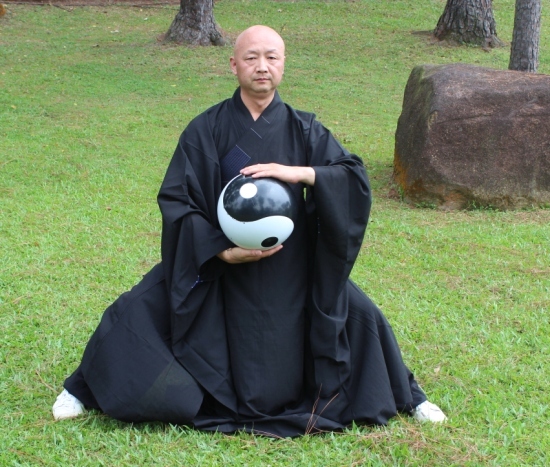 In previously-funded research, the Tai Chi program developed by Li and his team showed positive results in improving balance and reducing falls among the elderly. Previous articleControl The Effects Of Energy Disruption With Quantum Energetics! Next articleSound Therapy To Make Organs, Glands And Systems Work In Harmony!